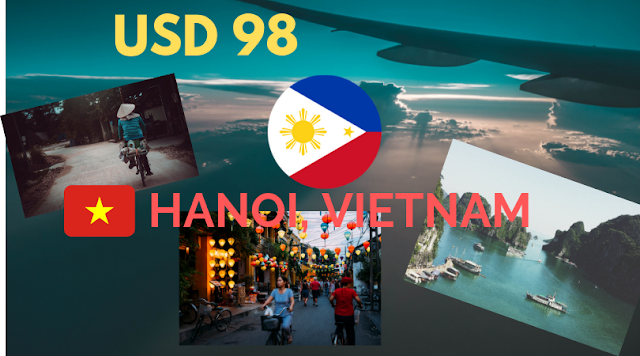 Philippine Airlines Promo 2019 - 2020: Fly to Hanoi for USD 98 only! Book from March 18 to 31, 2019. Travel from March 18 to December 31, 2019.